Most employers will ask a job candidate for a reference to confirm the details of past employment. What happens next? Sometimes nothing HR won’t do anything with the information and merely keep it on the employee’s file, others will send a standard questionnaire to the referee, others may go as far as calling the referee to discuss the applicant. But what if a someone provides a false reference and is offered employment on the strength of it? This was the issue in the case of McGann v West Atlantic UK Limited. Mr McGann was offered employment with West Atlantic UK Limited as a Captain flying commercial airliners. He provided a false reference from a false email address which came from a referee called “Desilijic Tiure”. HR were clearly not fans of Star Wars. 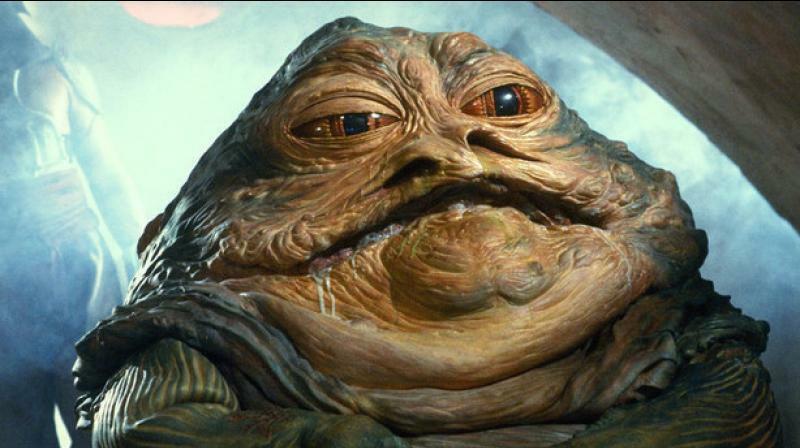 Had they been, they would have noticed this was the name of the Star Wars villain, Jabba the Hutt. West Atlantic eventually noticed the reference was fake and Mr McGann admitted to his wrongdoing. Rather than dismissing him, they gave Mr McGann the opportunity to resign. He decided to resign rather than be dismissed but brought a claim for his 3 months’ notice pay. West Atlantic counterclaimed for repayment of training costs of £5,000, which it was entitled to do under the terms of the contract. So, what should you do when checking references? The position you are filling will determine how many checks you should carry out. Checks for an airline Captain will undeniably be more stringent than those against a lesser qualified position with a lower level of responsibility. Checking the referee’s details on their website. All the above will tell you if the referee is who he/she is claimed to be and suitably positioned to provide a reference. It is always good practice to make it a term of the candidate’s offer and also the contract that the reference must be acceptable to the employer and make it clear what the consequences will be if it is not. This is especially important if they start with you before the reference has been returned.